Under the Wildlife & Countryside Act 1981 (as amended) a Schedule 1 protected bird species. 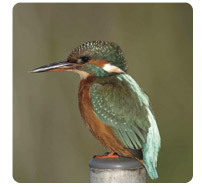 On the UK’s Birds of Conservation Concern this species is amber listed. 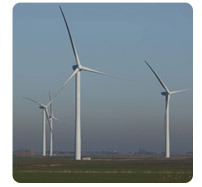 Renewable Energy Projects – Identifying ecological constraints issues when siting windfarms, planning application submissions, ornithology impact and collision risk assessments. 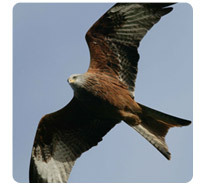 The red kite is afforded the highest degree of legal protection under the Schedule 1 of the Wildlife and Countryside Act 1981 (as amended). Once critically endangered and confined to a population in Wales, the species is now on the road to recovery through a successful UK wide re-introduction scheme. 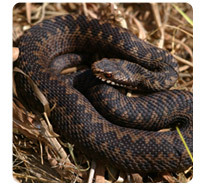 The Adder is a protected reptile species under the Wildlife & Countryside Act 1981 (as amended) Schedule 5: section 9. It is the most northerly member of the Viper family and is found throughout Britain in a variety of suitable habitat including open woodland, hedgerows, moorland, sand dunes, heathland. Quarry and mineral extraction: site evaluation, ecological impact assessment, planning submissions and habitat restoration. 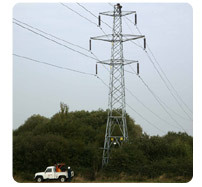 Electrical utilities: site assessment, European Protected Species legal compliance and bird collision avoidance measures. 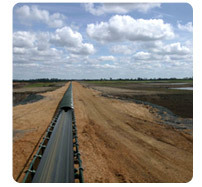 Water resource utilities: Ecological impact assessments and habitat creation of large scale reservoir developments on European designated sites. Affects of recreational disturbance on European designated sites and their internationally important bird populations. 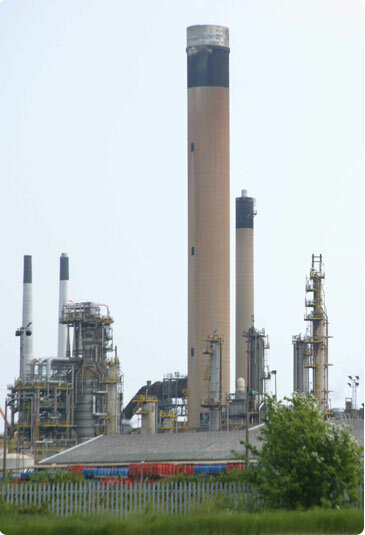 For clients owning brownfield sites baseline ecological surveys have been undertaken and the data used to inform the environmental impact assessment process to form part of the planning application submission. 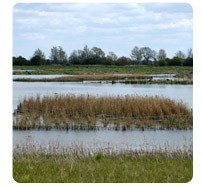 Habitat Creation – Reed beds, a UK Biodiversity Action Plan priority habitat, have been have been established at a number of sites to fulfil action plan targets, enhance otherwise impoverished habitats and provide planning gains to support planning application submissions. 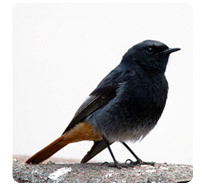 The Black Redstart is a small robin-sized bird that has adapted to live at the centre of industrial and urban areas. 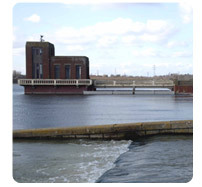 It is a Schedule 1 protected species under the Wildlife & Countryside Act 1981 (as amended). Fewer than 100 breeding pairs nest in the UK consequently the black redstart is on the amber list of Birds of Conservation Concern.